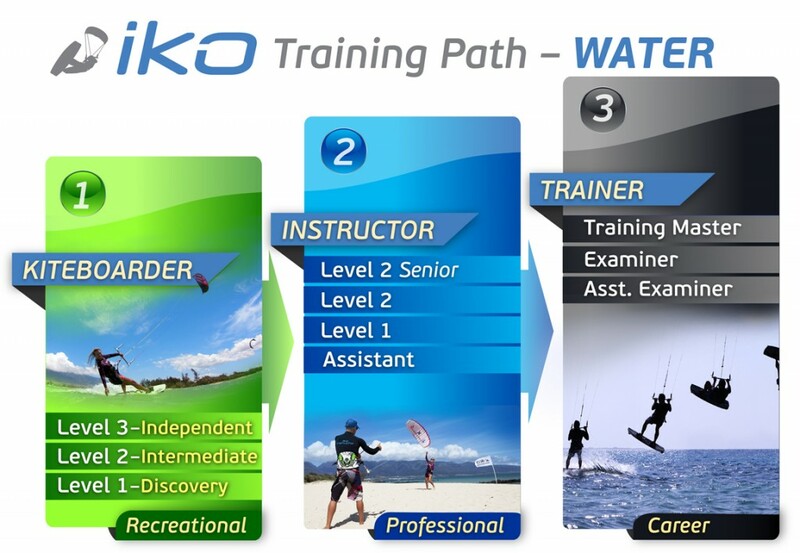 IKO (International Kiteboarding Organization) Level One ITC Course. The ITC Course is the worlds most popular kiteboarding instructor training course. The IKO certification is recognized around the world. 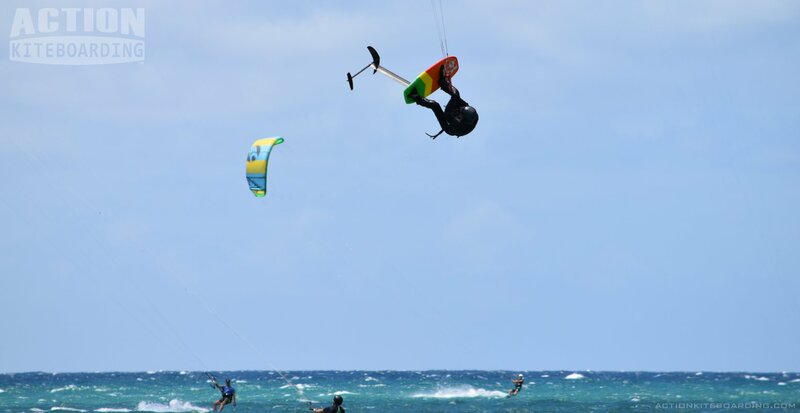 Trainees provide their own personal kiteboarding equipment, lunches, and transportation. Spaces are limited, so book early. Course costs include an IKO Instructor Manual, IKO Kiteboarder Manual, and Certificate (upon graduation). A $200 pre-registration fee is required to book this course. The 50 percent of the fee is payable once the course is confirmed, the balance is due 30 days prior course commencement date. The AITC Assistant Course is a mandatory Prerequisite for this Course. The Instructor Manual is only available on the first day of the course. There will be a practical riding skills test. IKO Assistant level course is a pre-requisite. It is recommended that candidates log some hours assisting at an IKO school. *Candidates may be required after the course to do shadowing hours of IKO L2 instructors teaching lessons, to meet the requirements. If you are interested in this course but do not yet have all the prerequisites, let us know and we will be able to assist you and advise you on how to meet the requirements. Have a current, valid MFA “First aid & CPR” certificate.